Brian Abrams was previously the Chief Executive Officer at Corporate Imaging Concepts. Corporate Imaging Concepts is a promotional product and design company providing proprietary supply chain technology in the branded merchandise industry. Prior to founding Corporate Imaging Concepts, Mr. Abrams served as a law associate with Fox Swibel Levin & Carroll LLP as well as Schiff Hardin LLP. Mr. Abrams holds a Bachelor of Science degree in Accounting from the University of Illinois at Urbana-Champaign, and a Doctor of Law (JD) from the University of Michigan School of Law. 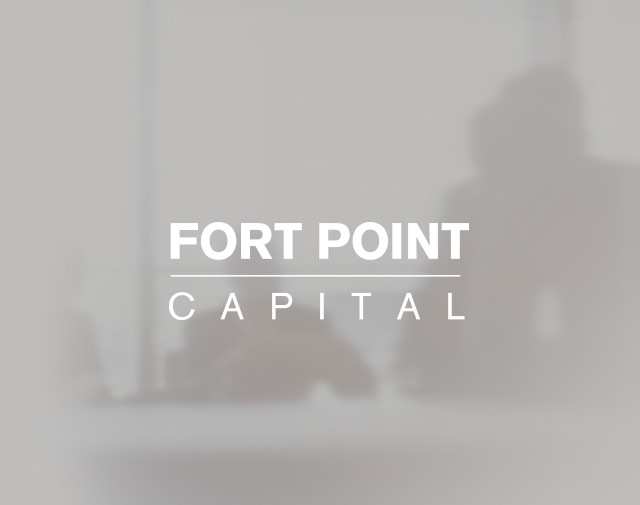 Mr. Abrams serves on the Board of Directors of Butterfly and Fort Point portfolio company EventLink.